Are you thinking of buying a home near power lines? Did you know that even if you don’t see any power lines, there can still be higher than desirable magnetic fields or hidden wiring issues in or near your home? 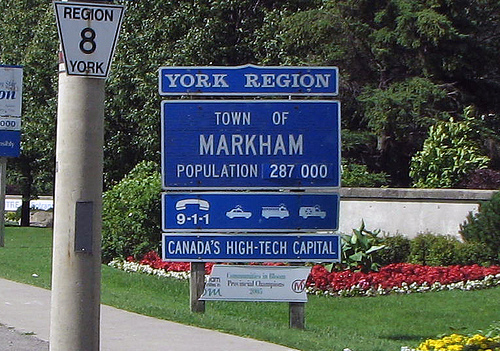 Did you know that elevated magnetic, electrical, and radio frequencies are a problem in the Richmond Hill and Markham area, and can cause light to serious health problems, such as leukaemia? Are you concerned about nearby cell towers or smart meters? Have questions about the EMF fields of your cell phone, electronic devices and wifi? Know before you buy… or get the complete story for your existing home. 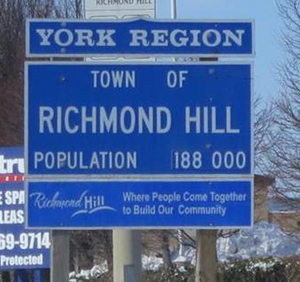 Do you live in the Richmond Hill / Markham area (or plan to)? Call EMF Home Inspections today for peace of mind!